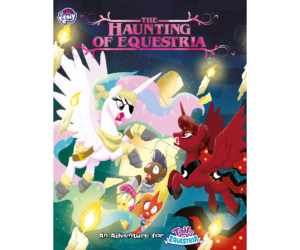 ‘The Haunting of Equestria’ – available for preorder now! 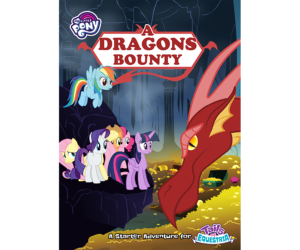 Imagine a world in which Princess Celestia failed to defeat her sister. Imagine a world where a sinister reflection of Princess Luna stands victorious, and Equestria lies in darkness. 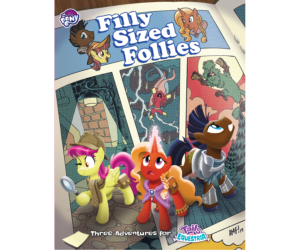 This is the realm of shadow, a parallel world, a separate dimension from the Equestria we know and love. 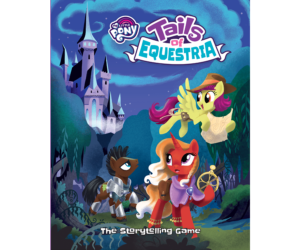 On a certain Nightmare Night, when Ponyville is full of celebration, a bridge to this realm is opened, and the shadows set their sights on the world of light. 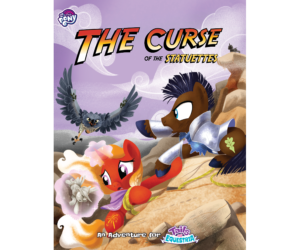 This is where The Haunting of Equestria comes in, the latest adventure book in the Tails of Equestria range. 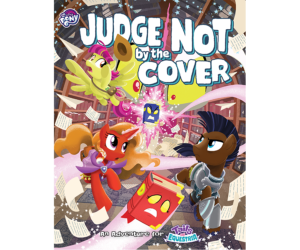 Go head-to-head against The Queen of Fear, a shadowy version of Princess Luna from another dimension. 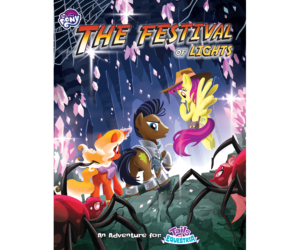 Find new allies in The Hooves of Light, a brave resistance led by this realm’s version of Princess Celestia; weakened but not defeated. And don’t forget to enjoy the Nightmare Night celebrations! 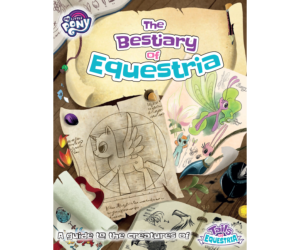 The Haunting of Equestria will be released in November 2018, and you can preorder your copy on our webstore from midnight tonight! $15.99 Available at a future date.